Fresh crab from Bodega Bay, tasty breakfast recipes, seasonal favorites from our coffee bar, and benefits gained from the most important meal of the day. Grab a Fresh Crab—It’s Local! This is NOT an April Fool's joke; we just couldn't wait to tell you—fresh local Dungeness crab will be in your local Nugget Market’s meat and seafood department this afternoon, delivered from Bodega Bay! 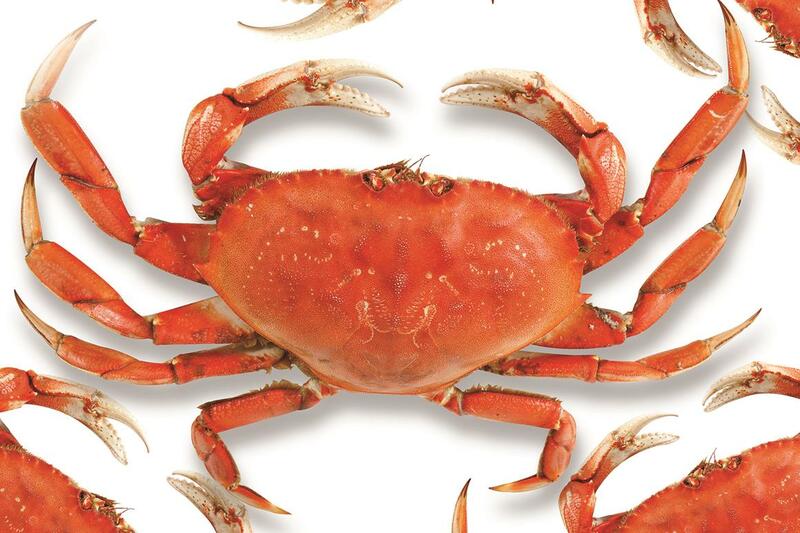 Head on in this weekend to get fresh local crab for only $6.99/lb. Breakfast is the most important meal of the day, as well as one of the most versatile. 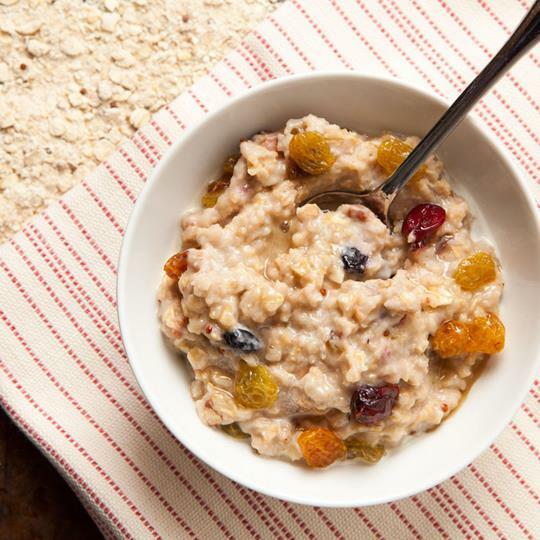 From eggs to oats, cheesy to creamy, sweet or savory—breakfasts can be as unique as the chefs preparing them. Here is a lighter take on the classic Denver omelette, but as a fritatta or a crustless quiche. 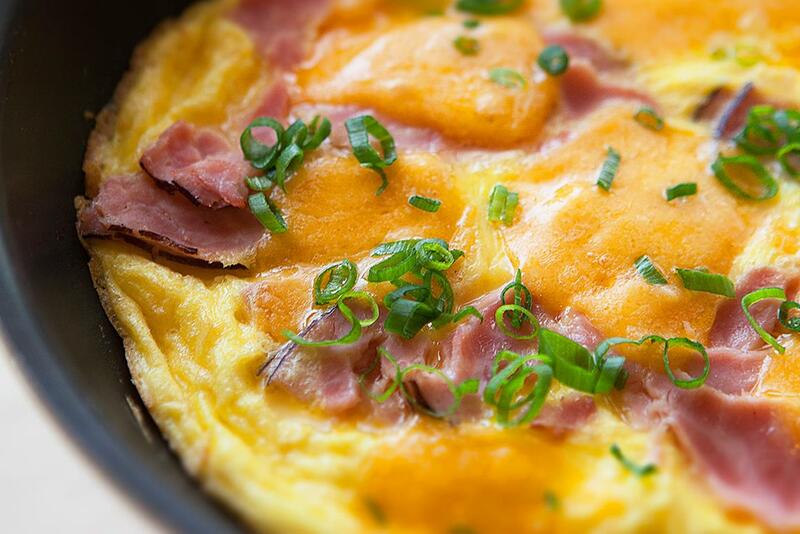 A savory start to your day that will have your belly full and happy. This breakfast is a bit nuttier with a sweet and crunchy twist. 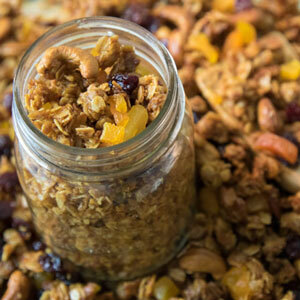 Enjoy this fruit-and-nut-filled granola over yogurt or in a bowl with almond milk. 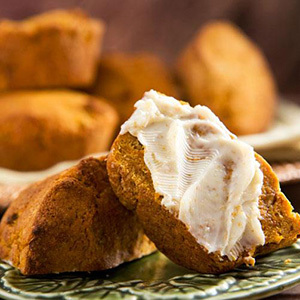 If you love to use your juicer, this recipe is a great way to utilize the leftover pulp from carrots and apples. Another great option for a grab ’n’ go breakfast. 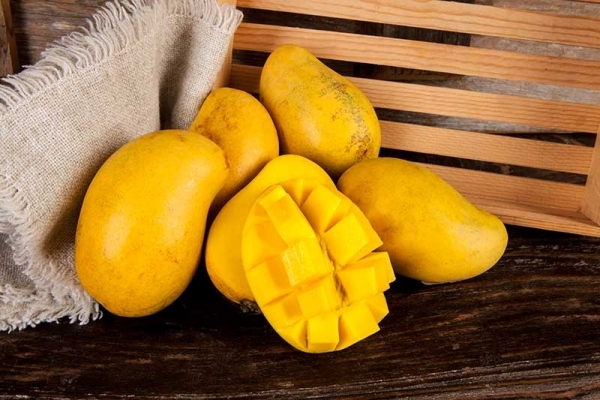 Often called the champagne or honey mango, the Ataulfo variety of mango is a guest favorite this time of year. This small, kidney-shaped fruit is growing more and more popular due to its buttery, smooth flesh, small pit and super sweet flavor. 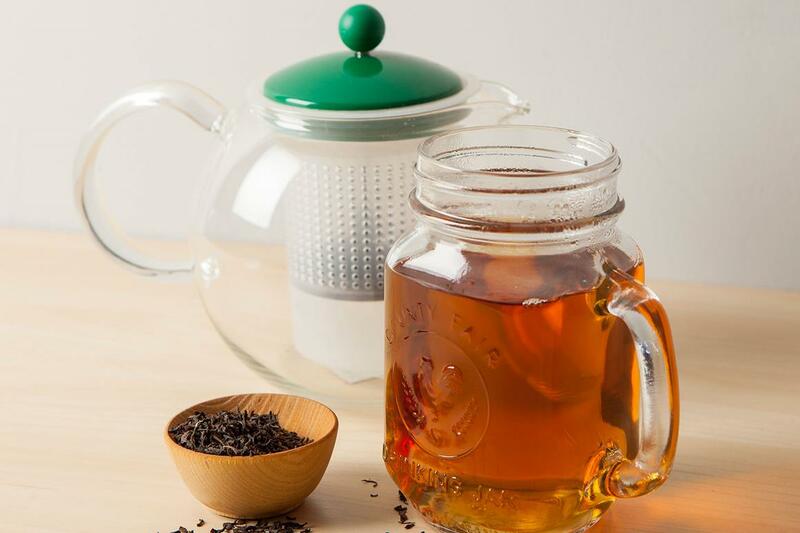 Found in the bulk section, loose leaf teas come in many varieties and, with the proper brewing method, are ultimately more flavorful. Here we talk to an expert about all things tea, and how to brew the perfect cup. Put some spring in your sip with the latest selection of springtime refreshers, now available at our coffee bar. 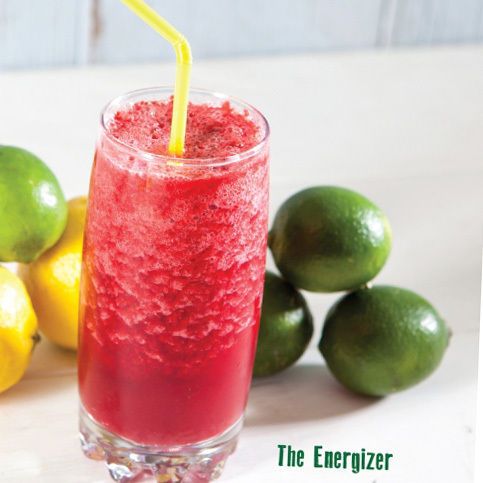 Check out the Energizer among a few new refreshers. Dragonfruit is a member of the cactus family, and its color is as brilliant as it is tasty. 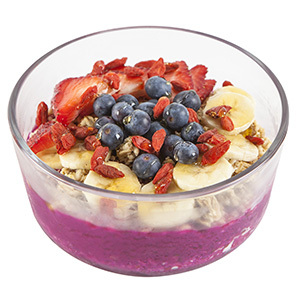 For a terrific breakfast, try the Nica bowl, Sunset bowl or the Dragon bowl at the coffee bar. Kombucha? You betcha! 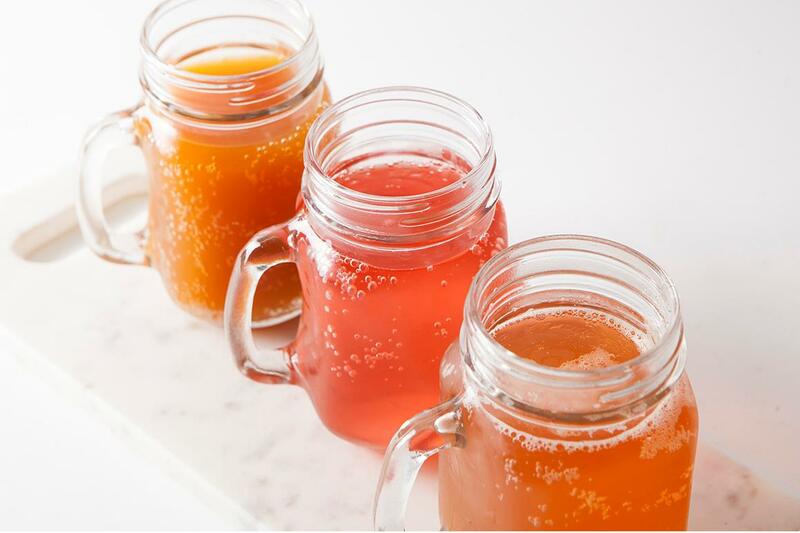 If you’re a fan of this popular chilled beverage, you’ll love our coffee bars’ latest addition: fresh kombucha on tap! That’s right, all the benefits of the brew, fresh-poured just for you. Dr. Liz shares why it's important to eat a balanced breakfast, from muscle maintenance to brain power. A balanced breakfast will help you perform your best. 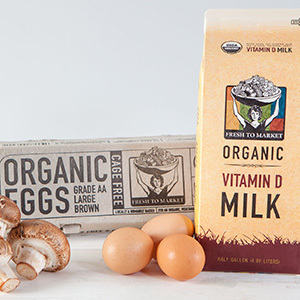 Dr. Liz tells all about the basics of Vitamin D. Here’s the latest on what is so important about this sunny vitamin and all its D duties, from immune support to bone building. Live, love, local! Spring has sprung, and it’s the perfect time to celebrate some of our local partners. Come meet and try tasty samples from some of our wonderful vendors. Earth Fest—It’s a Party for the Planet at the Sacramento Zoo! It’s a party for the planet! Celebrate the world through environmental conservation and cultural appreciation. Oo la la! 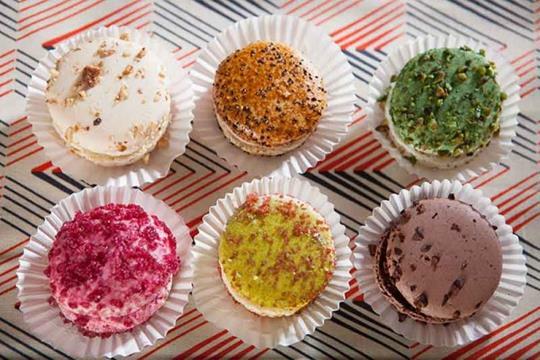 This week for our Secret Special, enjoy the flavors of France with L’Artisan Gourmet Parisian Macarons, a San Francisco favorite. On Friday and Saturday, April 1st and 2nd, you can enjoy these petite sweet treats for just 2/$2. Made from scratch with a passion for perfection and fresh ingredients like fresh, local fruits and roasted pistachios, these all-natural confections won’t last long, so get them while you can! Prices valid April 1 & 2, 2016. 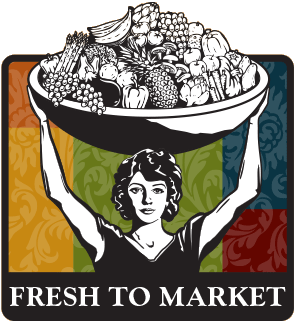 Fresh to Market is an email publication of Nugget Market, Inc. Copyright © 2016 Nugget Market, Inc.